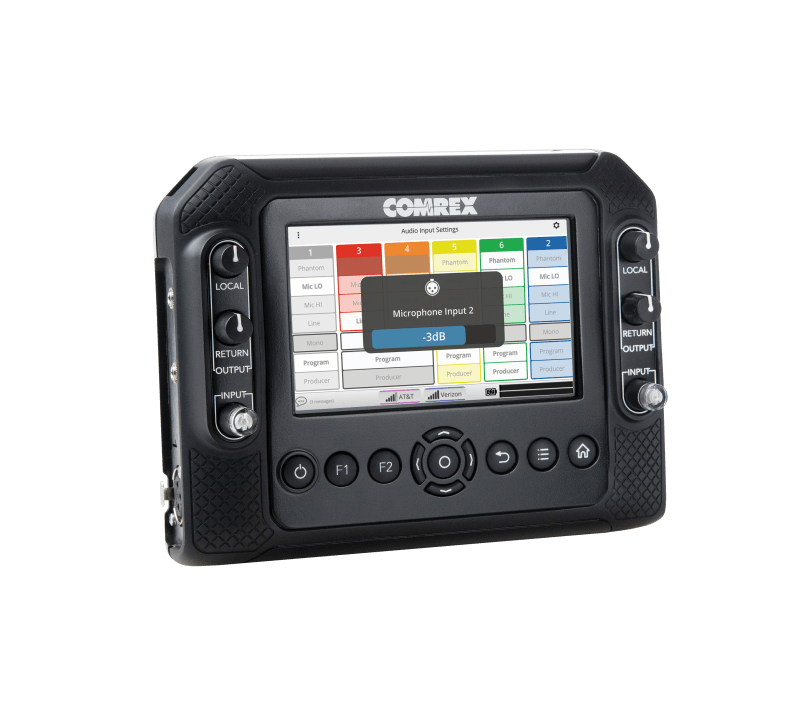 ACCESS NX firmware version 4.3-p4 is available for download. This firmware is installed by the user via the Device Manager application. A power supply for ACCESS NX. IEC power cord not included.